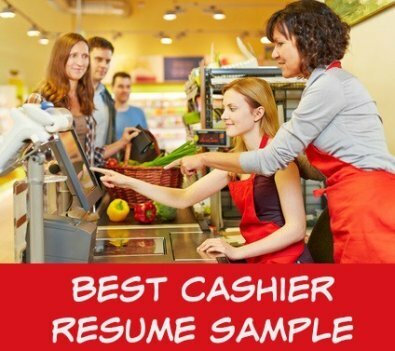 Your cashier resume objective should immediately and positively engage the reader and quickly convince the employer that your resume is worth reading. Your objective statement is key to getting your job application noticed. Take the time to write the type of resume objective that gets your cashier resume the attention it deserves. Hiring managers are not persuaded by the single sentence, what-I-am-looking-for type of resume objective. They want a clear and concise summary of the relevant skills and strengths you bring to the cashier position. These examples of informative resume objective statements can be personalized for your own use and for the specific cashier job opportunity. Enthusiastic cashier with x years experience and a strong track record of accuracy and reliability seeking a responsible cashier position in a busy working environment. Proven communication skills and extensive product knowledge ensure each customer receives outstanding service delivered in a professional and friendly manner. Proficient cashier looking for an opportunity in a results-driven workplace. Motivated team player with a proven track record of providing a fast checkout while maintaining high levels of accuracy and customer service. Quick to learn new technology and develop in-depth product knowledge. Verifiable reliability, including weekend and night shifts. Track record of quickly and accurately scanning and bagging all items in an efficient and polite manner. Able to successfully resolve customer concerns and answer questions using in-depth service and product knowledge and a tactful approach. 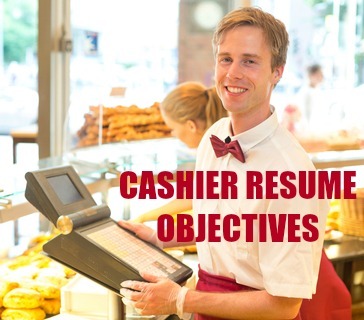 Resume objective phrases that highlight the skills, strengths and abilities employers are generally seeking in a cashier. 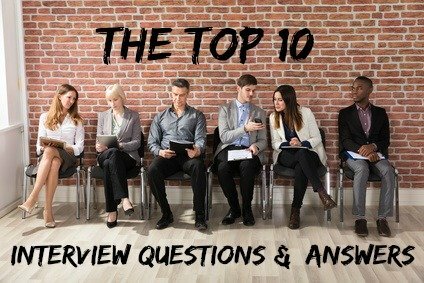 Use these to build your own resume objective statement that clearly meets the needs of the specific cashier job you are applying for. Track record of processing sales quickly, accurately and efficiently. Delivers excellent customer service with a high degree of professionalism. Able to establish and maintain positive relationships with existing and new customers. Able to work independently and achieve efficient results without supervision. Results-driven cashier with solid experience of cash handling and processing a wide variety of transactions. Responsible for maintaining outstanding customer service while performing all duties efficiently. Demonstrated ability to answer customer questions and handle customer problems and complaints. Track record of exceeding the customer's expectations by providing top rate customer service and a fulfilling shopping experience. Proven ability to work calmly and efficiently in a fast paced environment. Demonstrated honesty and accountability in all dealings. Personalize these resume objective statements to develop a persuasive and professional cashier resume.